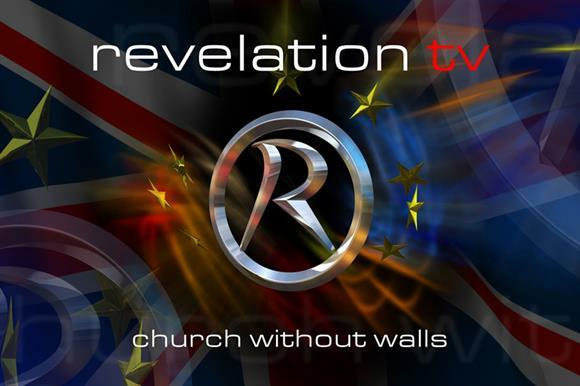 The Charity Commission has opened a statutory inquiry into the charity behind the religious channel Revelation TV after it identified regulatory concerns about trustee benefits, conflicts of interest and a "potential significant loss of charitable funds". The Cheshire-based Revelation Foundation’s charitable objects are the advancement of Christianity in the United Kingdom and elsewhere. It makes and broadcasts Christian television programmes, which are shown in the UK and Spain. The regulator said it had scrutinised the charity’s accounts after it received complaints that the charity was being used for private advantage. The commission said that on further investigation it had identified a number of concerns, including the trustees’ decisions to transfer significant charitable assets and funds from the UK to Spain. The commission said its inquiry would look at the charity’s structure, including its relationship and transactions with several commercial organisations and whether these were in the best interests of the charity. It will also consider the following: transactions between the charity and its trustees, former trustees, individuals and companies connected to the trustees and former trustees since 2009; the administration, governance and management of the charity by the trustees with specific regard to how conflicts of interest have been dealt with and managed; the charity’s fundraising activities; and whether or not the trustees have complied with and fulfilled their duties and responsibilities under charity law. In a statement on its website the Revelation Foundation said it welcomed the inquiry and would cooperate fully with proceedings. "Since learning in May of the complaints the commission has received, the foundation has re-examined its internal processes and consulted external accountants and lawyers to ensure that it is run according to the highest standards of integrity and care," the statement said. "In particular, there has been no loss or misapplication of charitable funds." Its year-end 2012 accounts note: "The TV station's main base is now in Spain and the day-to-day editorial and management decisions are taken there by the leadership team, under the direction of the trustees. The TV station also has a studio in Surbiton, Surrey." The foundation’s accounts for 2013 show an income of £1.7m, according to its entry on the Charity Commission’s online register, with five employees and 20 volunteers.